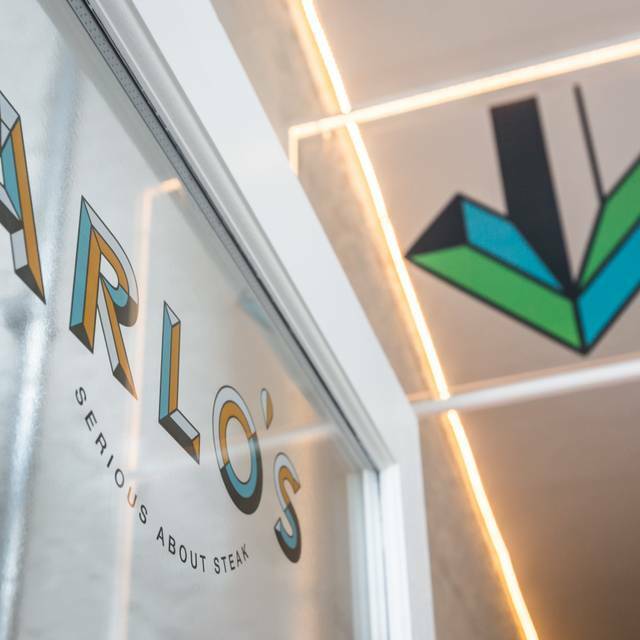 At Arlo’s we have a simple and straightforward goal – to source the very best ingredients and to serve them quickly and simply. 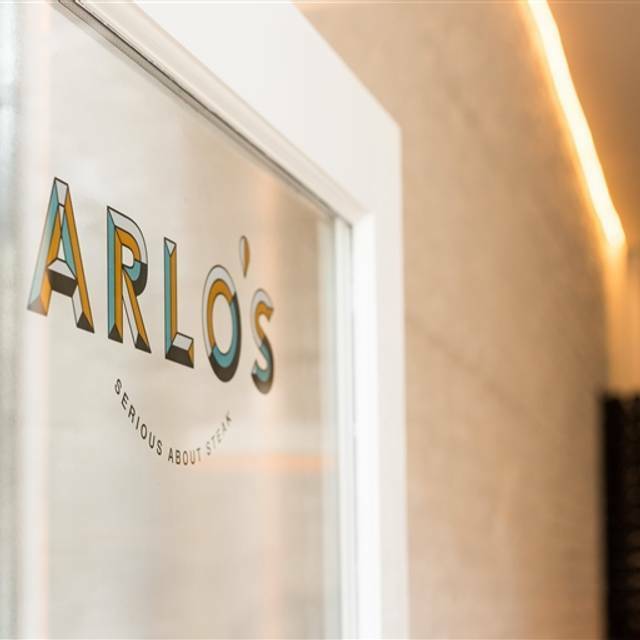 We’re determined to make Arlo’s the best possible local restaurant; the kind of place where we’d love to sit, eat, talk and drink. Good selection on the menu for meat lovers and non-meat eatsrs alike. Lovely brunch and drinks, attentive service and good value for money. Great steak as well as other meals. Avoid drinking the tap water on the table - taste is highly chlorinated and room temperature. But overall, Arlo's is a great little restaurant for family dining. Lunch menu is such good value and the steak was cooked to perfection. 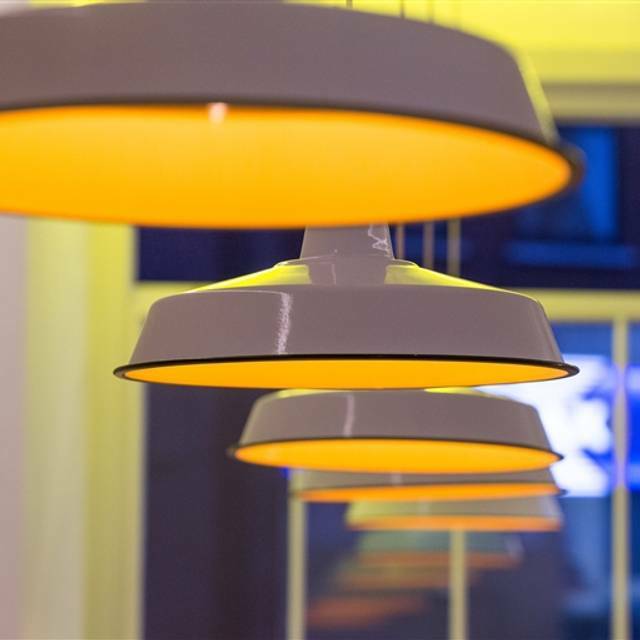 A very nice atmosphere in this restaurant which is in the heart of Balham. Incredible food - Bavette steak was so delicious! Everyone loved their food and was really impressed with the whole restaurant. Amazing service and atmosphere. Will definitely be back here again soon! Arlos always delivers a great meal. We can’t fault it. Great steak. Lovely sides. Really good value compared to places with similarly good steak. Lovely meal, lovely cocktails - a great place for a date or with a group of friends. 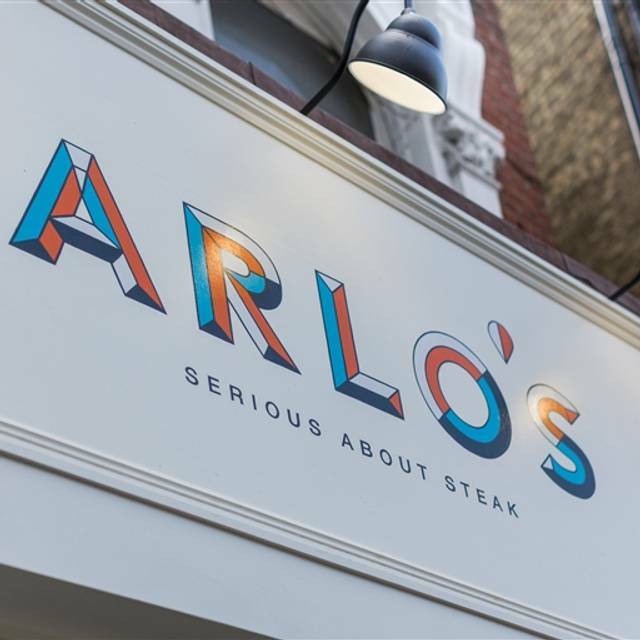 This was our first time at Arlo’s Balham and the whole experience was good from the booking to the actual visit. I ordered the vegetarian brunch and my husband had the truffle mushrooms and a side of chips - both were tasty. The service is much better than Arlo’s Clapham junction which I have been to before. We wil return to the Balham branch. Nice option for brunch - good food at reasonable prices with great service. Love Arlos, always great food and attentive staff where nothing is ever too much trouble. Steak very tasty with amazing mushroom! Will definitely return. The restaurant was exceptionally quiet and empty which led to no ambience. Always a good experience with friendly staff and nice food. Brunch is good but the steak is amazing. We went for a friend’s birthday and told them in advance. They brought out a free brownie and ice cream with a candle on top. It was a lovely touch. I’d visited Arlo’s Northcote Road before and always had great service. Unfortunately on this occasion to Balham branch, it wasn’t up to the same level. A table on four on a Wednesday evening - we waited almost an hour for our meal and when it did arrive, two of our meals had to be sent back as the steaks hadn’t been cooked to request. The staff did acknowledge this and after requesting, removed the service charge and that was appreciated. Overall disappointing but do know others have had good experiences before. Food was good, not exceptional and the steak was a bit chewy but for the price it was fine. We had a bit of an issue with a burnt side dish of broccoli which we were told was not burnt but “chargrilled”. Either way it was black and tasted disgusting but they happily changed it for a clearly microwaved portion which tasted much better. I would go back. I was very impressed by our trip to Arlo's. Staff were friendly and efficient food was delicious and it had a nice atmosphere. 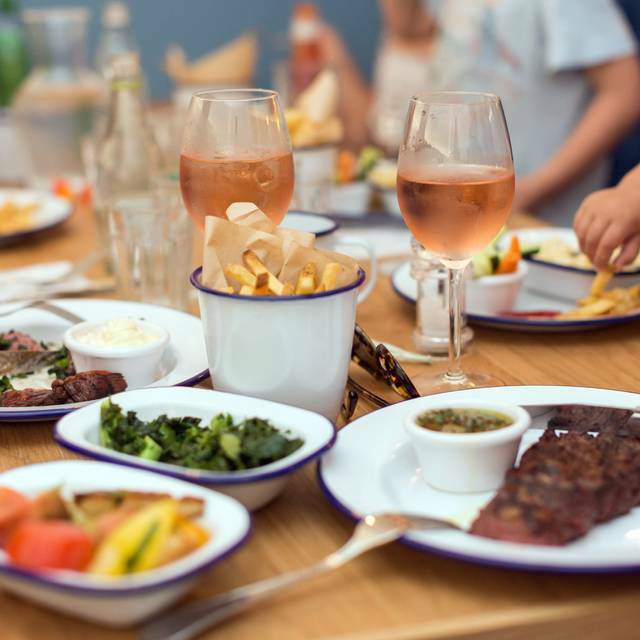 The Bavette Feast was amazing, great to share. Staff we're attentive, polite and good fast service. Wine went perfectly with the steak too. 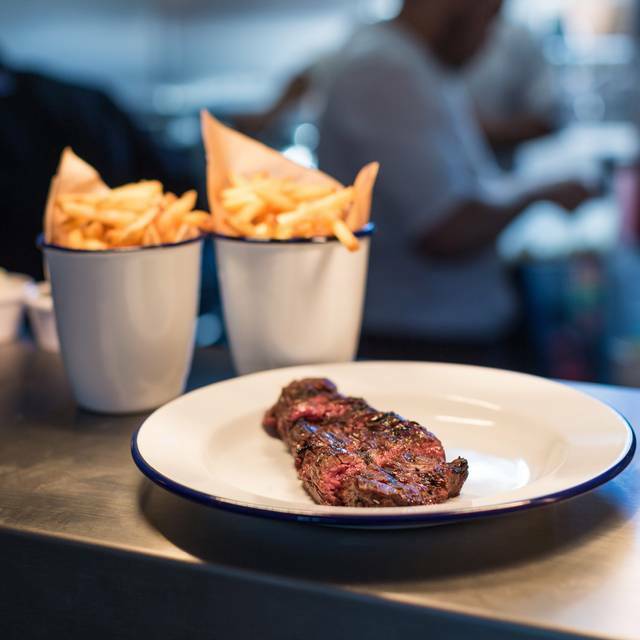 We will definitely return to try the 1kg Bavette! Limited menu, but great for brunch and the beef is very good. Excellent value express lunch menu. Will definitely return. Brilliant Food, arrived to the table very quickly. Delicious sides, highly recommend the Mac & Cheese! Service felt a bit dry. Not very welcoming, unfortunate considering the venue , food and drinks were quality. A smile goes a long way! Arlo's is always excellent. 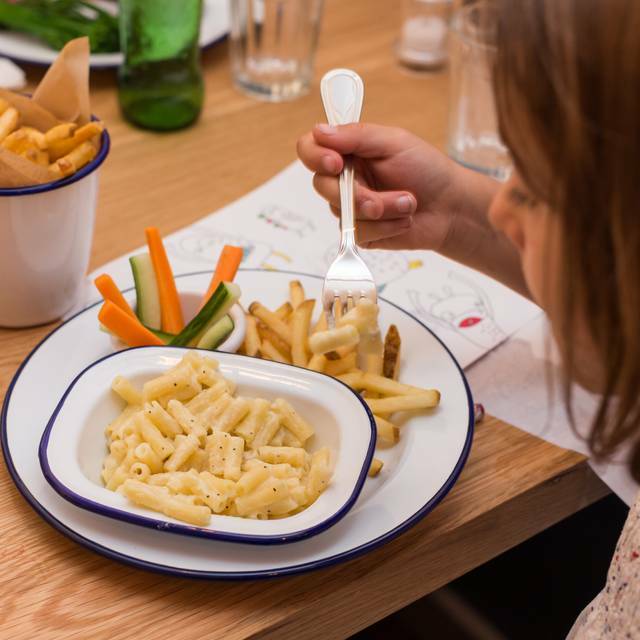 We now go regularly with our kids for brunch or lunch and everyone loves it. The starters were great however the mains (the actual steak which is what we went there for) was extremely chewy! My partner had the Hanger steak cooked to medium rare but it was so chewy and just not cooked well at all. I had the Bavette which is in all fairness a cheaper cut but it was also extremely stringy and chewy. Not tasty at all. The sides were fine but the steak was not enjoyable at all. I wouldn’t recommend it. That staff couldn't be lovelier. The food was yummy and the bloody Mary the best in town. Excellent value in this lively restaurant. Good staff, good food. 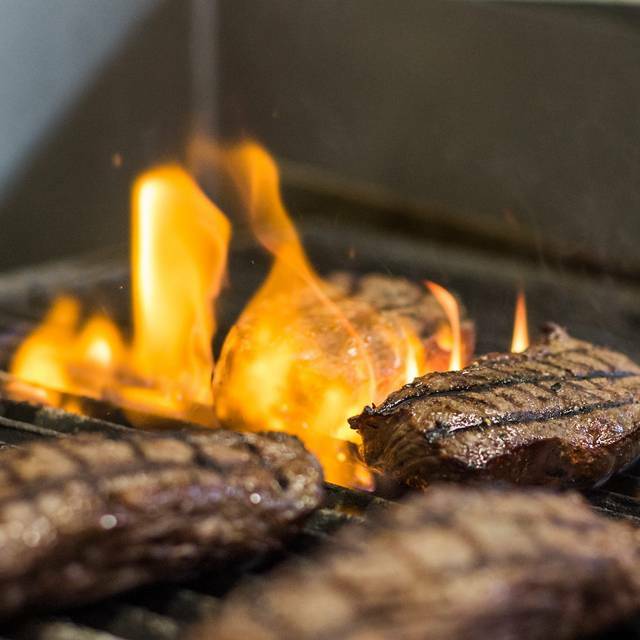 Wanted a local high quality steak venue for my family, and certainly found it at Arlo's. Opted for the 350g rib eye which was delicious. Treated myself to a marrow bone topping too - you only live once! Great spot for brunch - just can't get enough of The Other Arlo's (doesn't matter how many times I go and look at the menu, I just don't seem to be able to pick anything else!). Great service and reasonable prices as well. Really tasty as always , was a little more expensive than I remember as was £50 each (although we did get a bottle of wine ) but still enjoyed , the staff were excellent and so attentive ! Great service. Great food. Not overpriced! What more can you ask for. Great find for meat lovers! 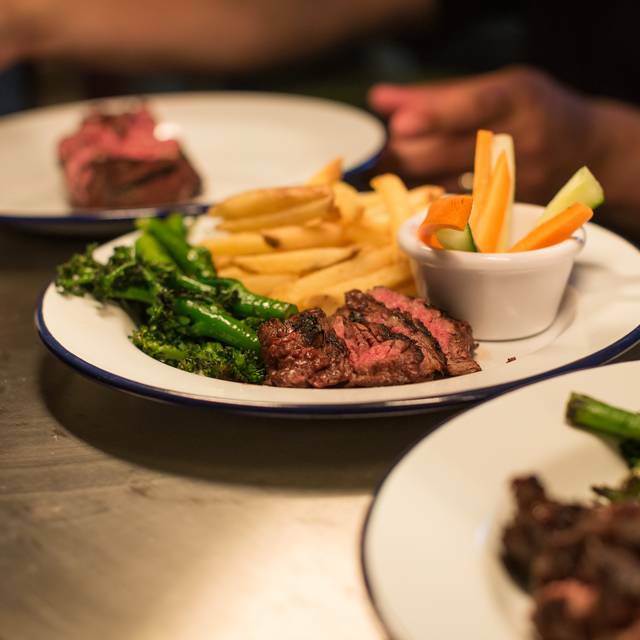 The bavette was excellent, cooked to perfection! Great atmosphere too. We had a great meal, the menu has a lot of options even though it seems like its just a steak restaurant. Lots to offer - great drinks menu too! The service was also of very high standard. Booked the restaurant for a birthday celebration. Was disappointed by the lack of choices on the menu. Starter options were limited and so were the soft drinks. Asked if they did mocktails which they said no to. Food arrived and although we ordered medium well, the steak was very hard to chew and swallow felt like we were chewing for hours. Neitherless to say we were very disappointment spent a lot of money yet a couple of us left still hungry as we simple couldn't finish the meal. Felt like a rush at the end of the evening as they were clearing up for closing time. I personally will not visit Arlo's again nor recommend it to anyone. Thumbs down.